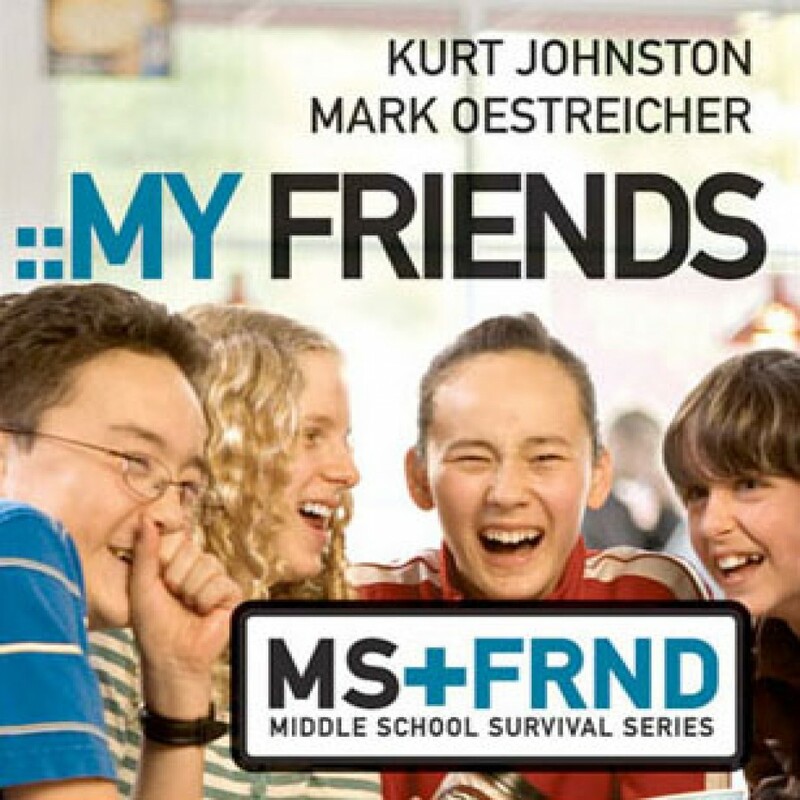 My Friends by Kurt Johnston & Mark Oestreicher Audiobook Download - Christian audiobooks. Try us free. It’s your faith, why not own it. The Middle School Survival Series will help you answer all the new questions that you have as you journey through middle school.